Is that not the same as even this site, where you have communists and marxists, parroting their nonsense over common sense. Even today, there sre posters praising Che Guevara. I'll send you a Christmas card next year. I remember at graduate school in US I was struck by the fact that the African grad students avoided all contact with the Black Americans. 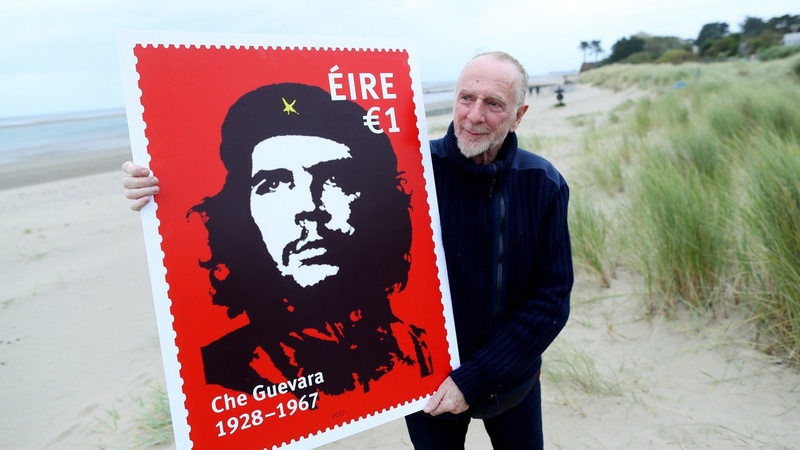 The marxists have taken over ireland, that is why they are filling it with the 3rd world. You mean the population of the USA is moving to Ireland? "to speak the truth in a time of universal deceit is a revolutionary act 2019"